Here's our "best of the best" for the week beginning 3/29! 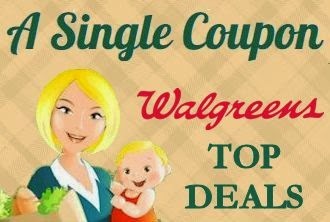 Great deal on Well Beginnings diapers and a few others. Check them out! That's $15.00 for 30 items or just $0.50 each!